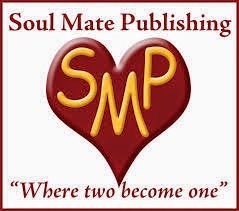 Layne Macadam - Romance Author: Introducing Carly Jordynn and her new book Sasha Bishop Retired Slayer. 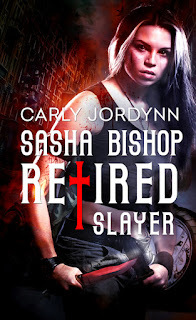 Introducing Carly Jordynn and her new book Sasha Bishop Retired Slayer. I am so happy to welcome Carly Jordynn today. She has a new book out called Sasha Bishop Retired Slayer which you can take a sneak peak at and also she is sharing how she prepares and spends that most wonderful time of the year, Christmas! Yes, I am THAT person. I’m that annoying person who has the Christmas countdown from 99 days and down to THE DAY. I can’t help it, I love Christmas, the season, the meaning behind it, the food, the gifts, the sharing, and the laughter. The season kicks in at Thanksgiving for me. Thanksgiving is a day to be grateful for all our blessings, families, and friends. The biggest shopping day of the year follows and then the Christmas season really gets going. There are parties to plan, food to prepare or buy if you are like me, and presents to shop for. I love finding that special gift that someone will just adore. I get excited seeing the joy on their faces. Don’t get me wrong . . . I love the getting part too it’s just that I enjoy the giving more. Christmas is also a very stressful time of year for all the reasons listed above. There is an extra strain on finances. My day job has the end of the year crunch so tension mounts daily to get all the work done. To add even more worry, try being an author too. 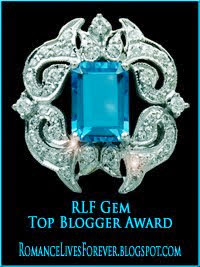 You have edits, blogs, writing, all in preparation for the next book release. Lastly, let’s not forget about all the added activities for the kids. By time New Year’s rolls around, I am ready for a mini-vacation. By mid-January, I’m back on my regular schedule and energized for all the possibilities and opportunities the New Year has to offer. So, readers, I hope you have a joyous Christmas season with your family and friends. By the way, books make a great gift. Just saying. 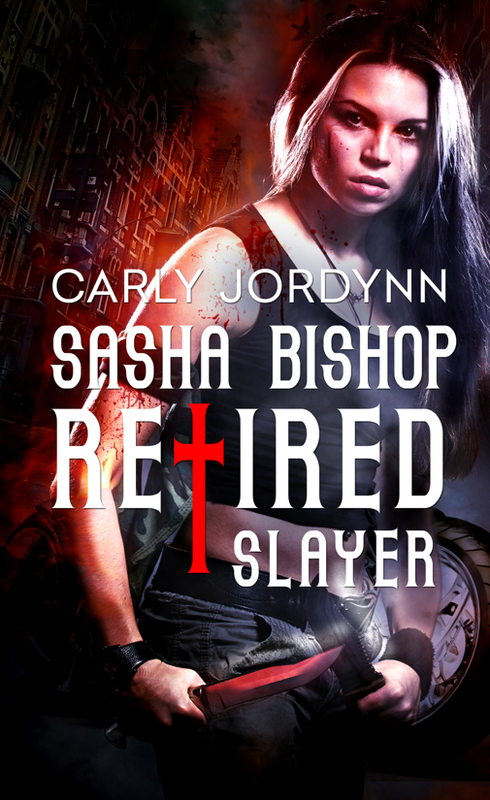 . .
An impending war and ineffectual Slayer has seventeen-year-old Sasha, coming out of retirement. With her 167 year old vampire boyfriend, his great-great-grandson, her Watcher, and a select group of vamps, Sasha faces the monster behind the war, as well as, the battle for her heart. Seventeen-year-old Sasha Bishop has done what no other Slayer has. 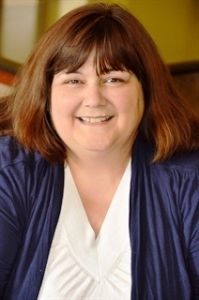 She survived to the retirement age of seventeen. Now she gets to move to a new city, start a new school during her senior year, and she has to leave behind her 167 year old, semi-unofficial, undead boyfriend, Hutch aka Andrew Hutcherson. At her new school, Sasha becomes friends with her handsome, motorcycle riding, neighbor, Dillon Hutcherson, who bares an uncanny resemblance to Hutch. Sasha digs into the mystery and finds that Hutch fathered a child before he was changed into a vampire in 1865. Further research reveals that Dillon is, in fact, Hutch’s great, great grandson. Now Sasha, with Dillon in tow, must return to her hometown and resume her past duties as the Slayer in order to quell a vampire uprising. During the first battle, a quirk of fate has Dillon changing into a vampire. Only the quick action of Sasha’s Watcher, Branson Seyfried, saves the boy from becoming one of the undead. A transfusion consisting of Hutch’s vampire venom and Sasha’s slayer blood saves Dillon, but gives him the life of a Halfling. In addition, Hutch now has slayer blood and Sasha has vampire venom. The three are not only a danger to humans, but to vampire kind.